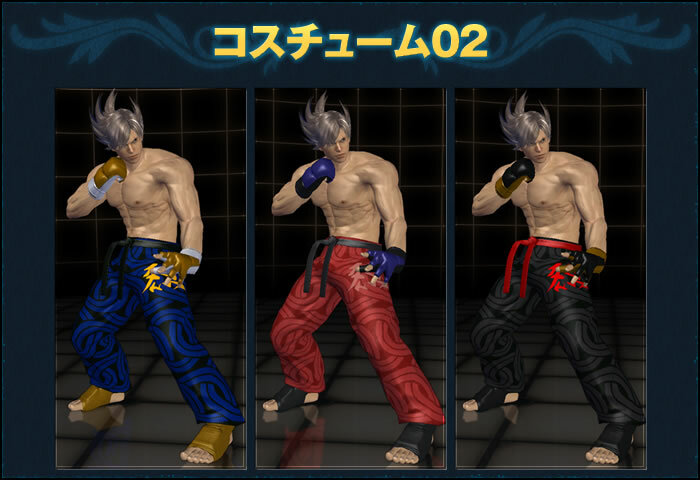 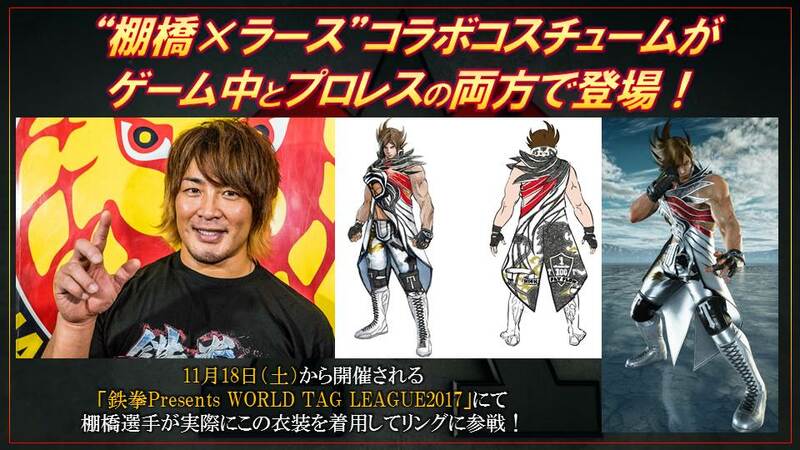 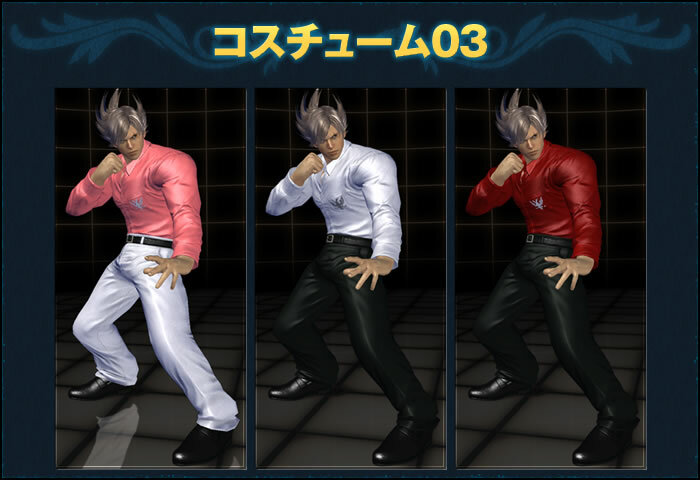 The Mishima Zaibatsu started a war against the world. 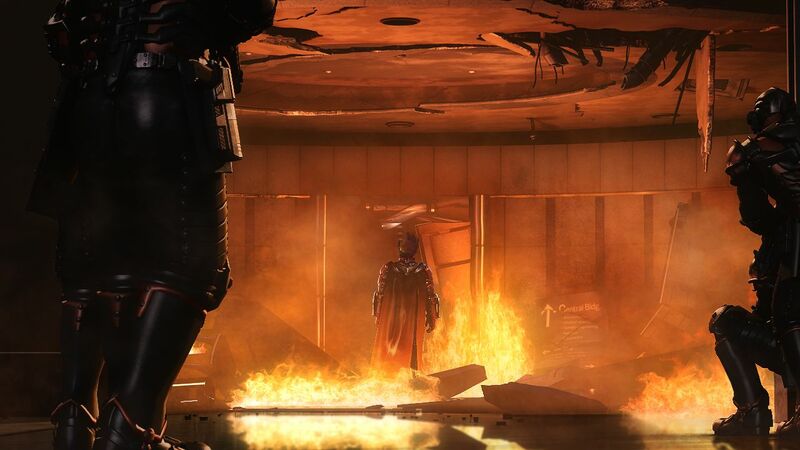 The rise of the G Corporation opposition resulted in a global trail of carnage. 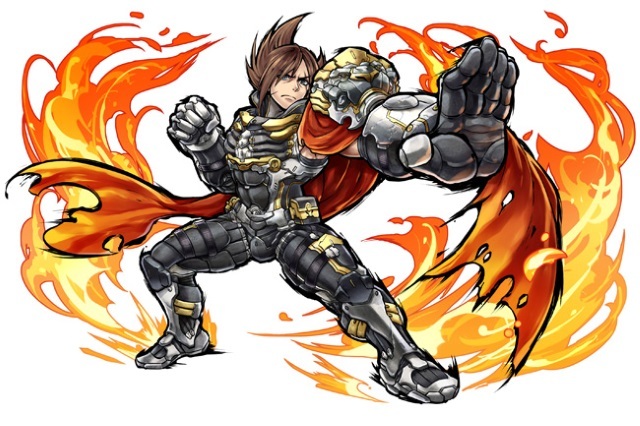 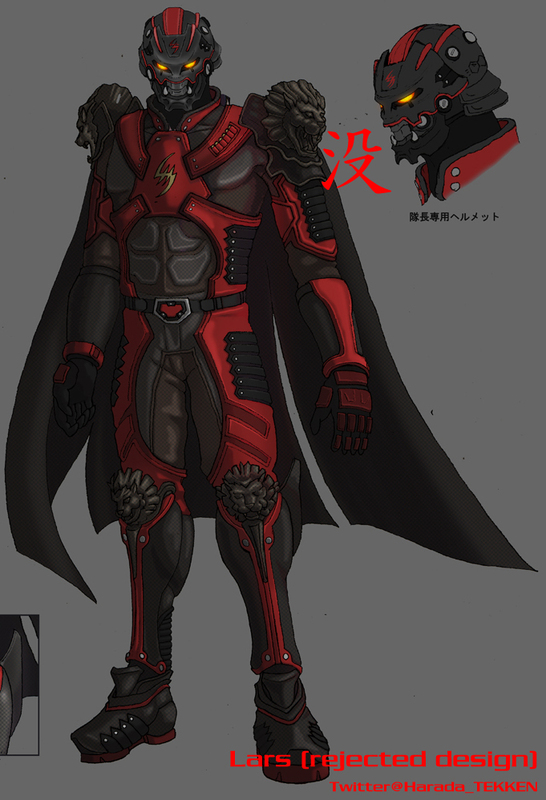 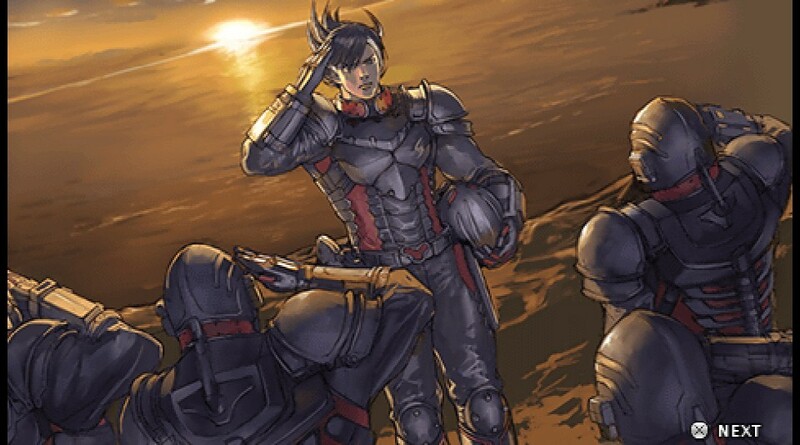 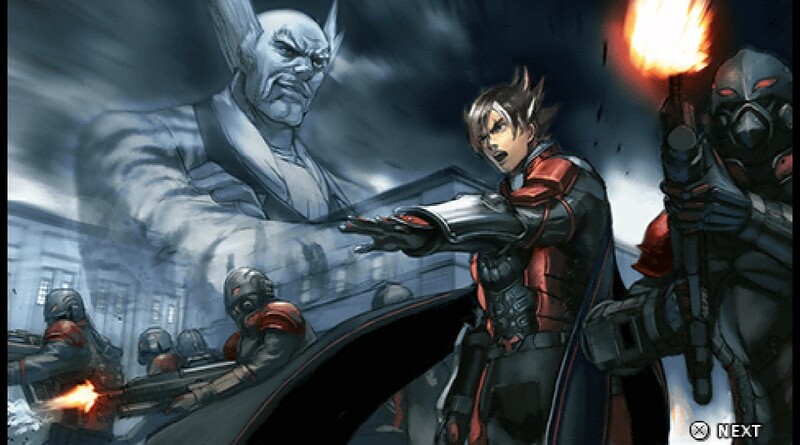 In the fray, a large portion of the Zaibatsu's special military unit, the Tekken Force, defected from the organization. 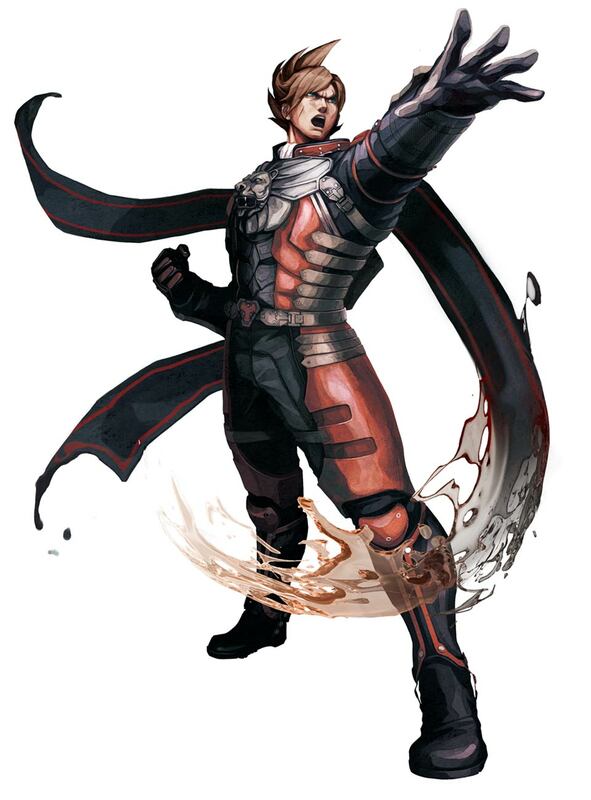 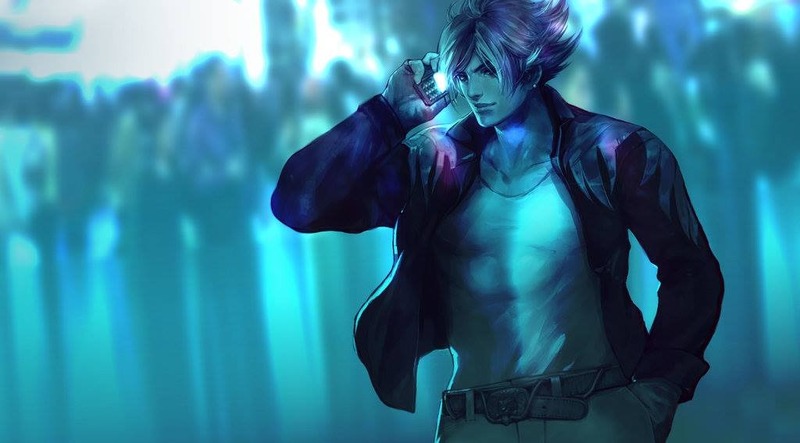 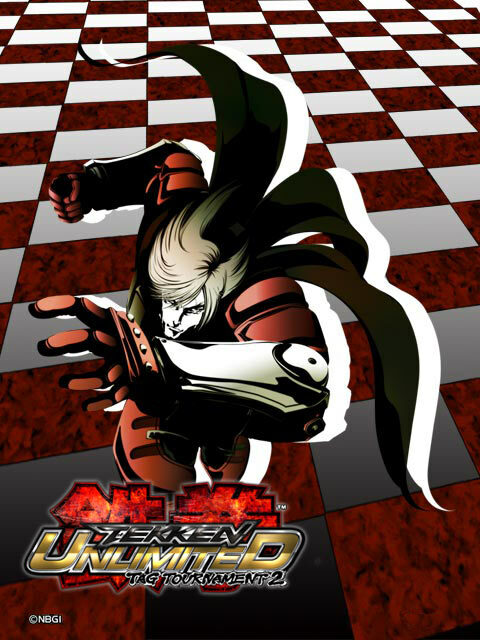 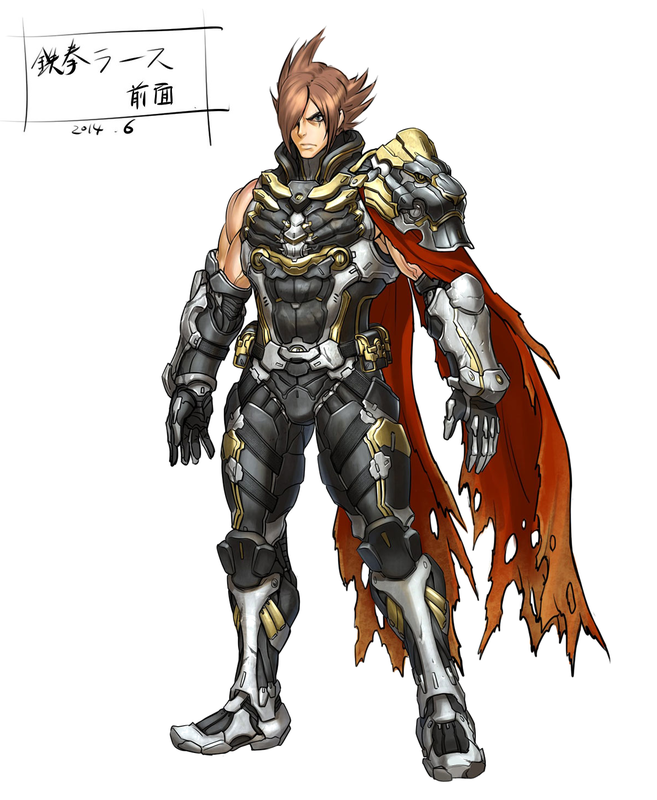 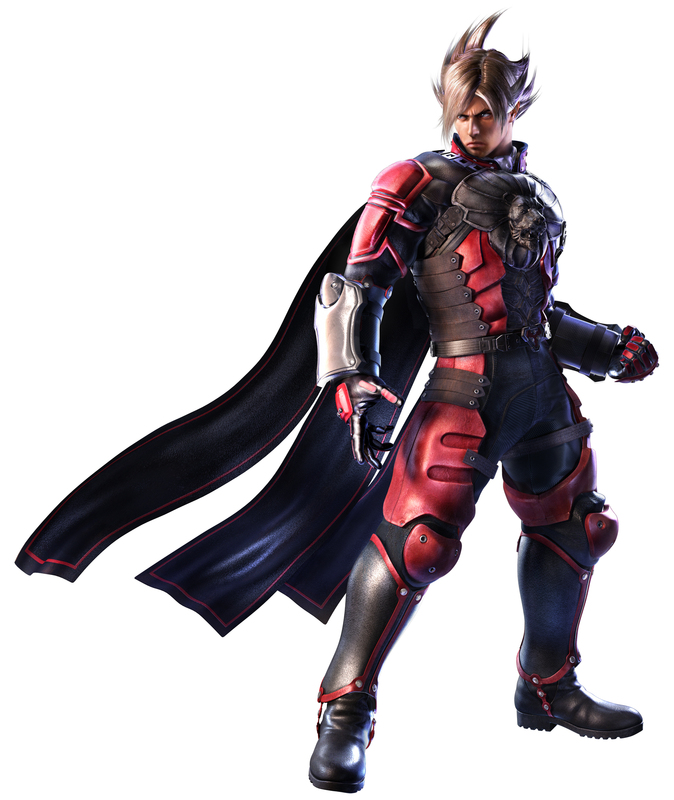 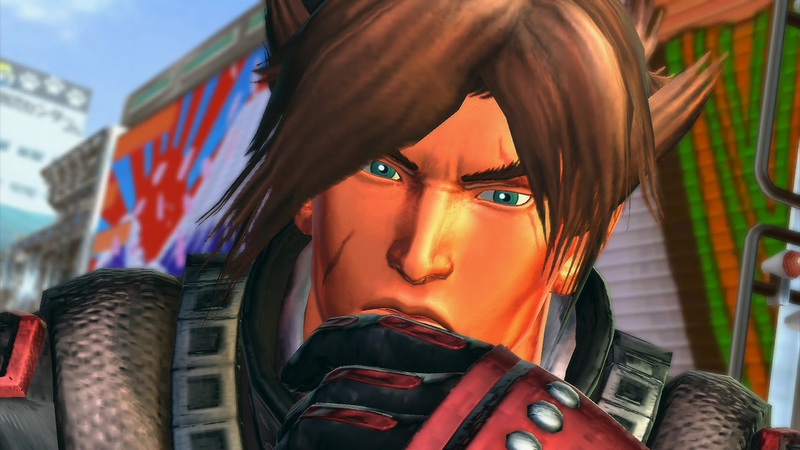 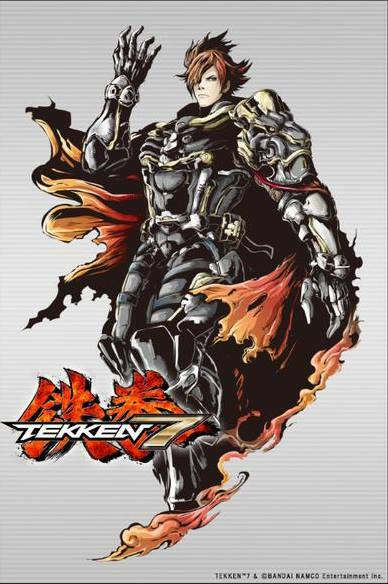 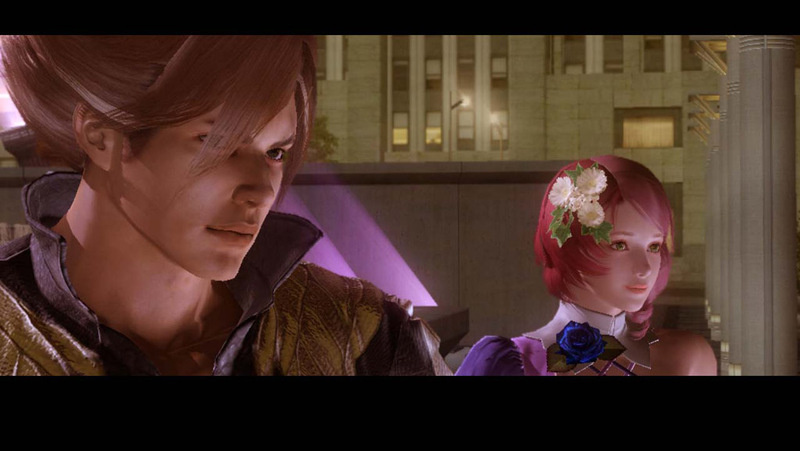 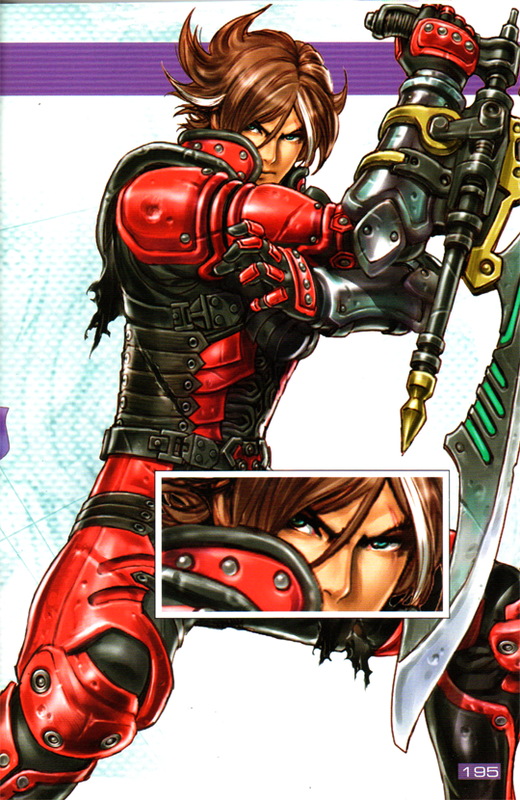 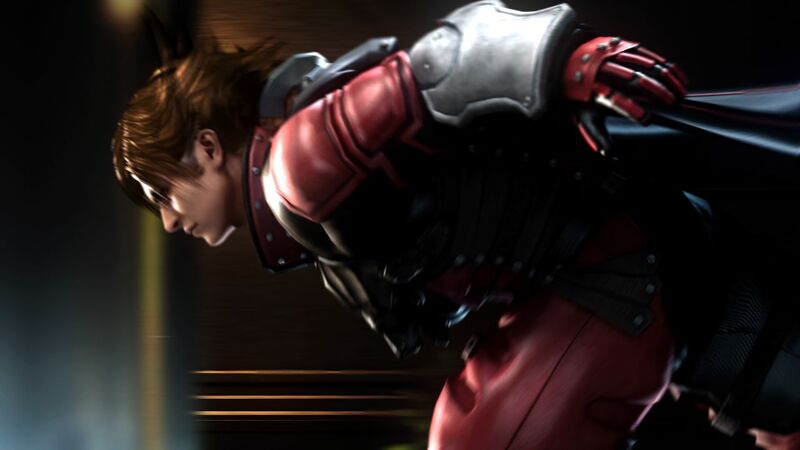 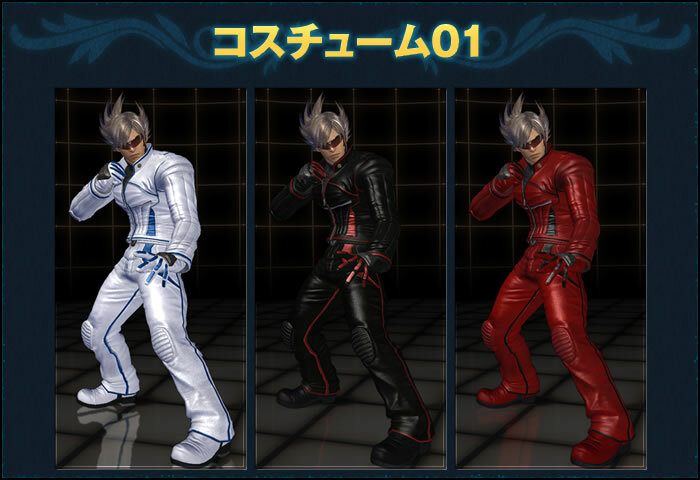 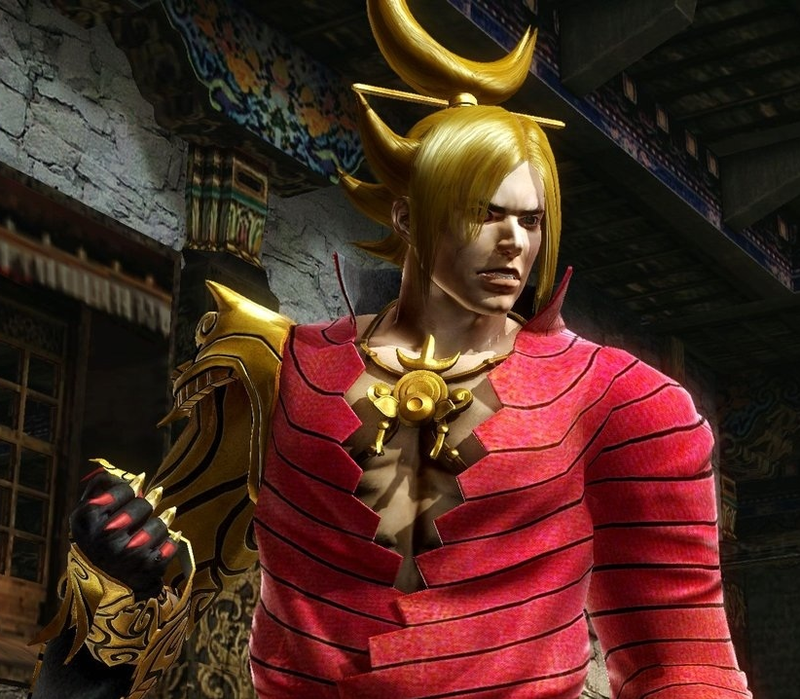 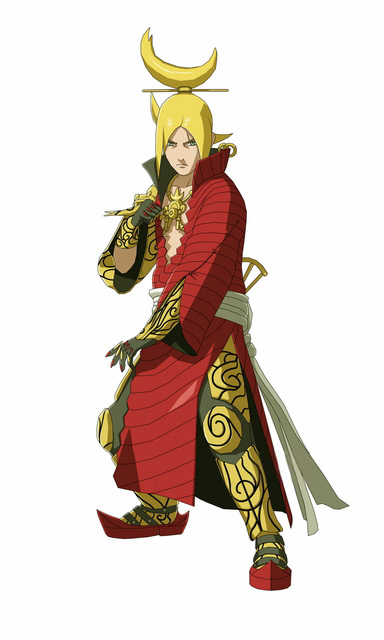 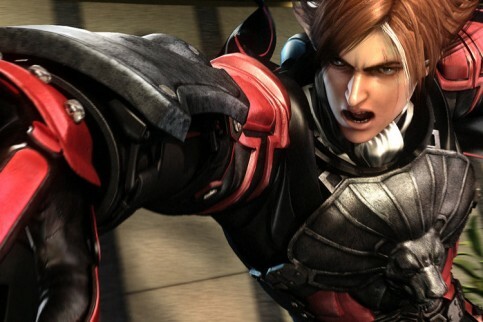 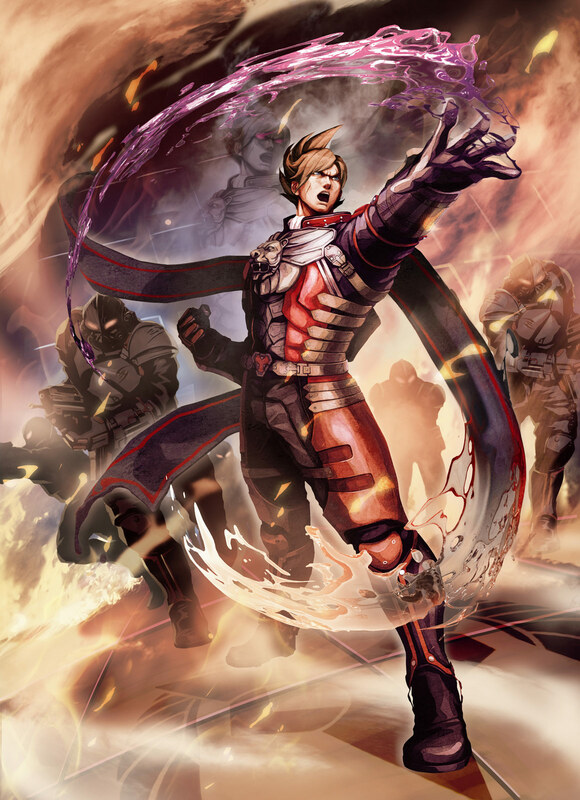 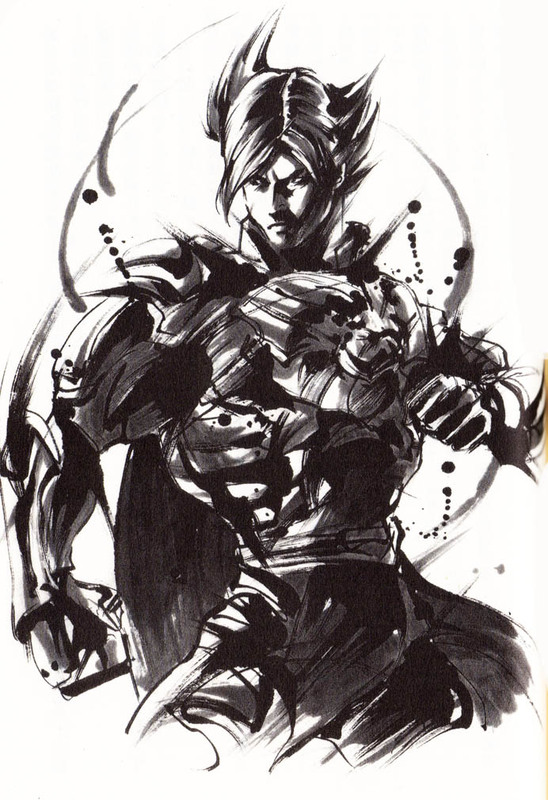 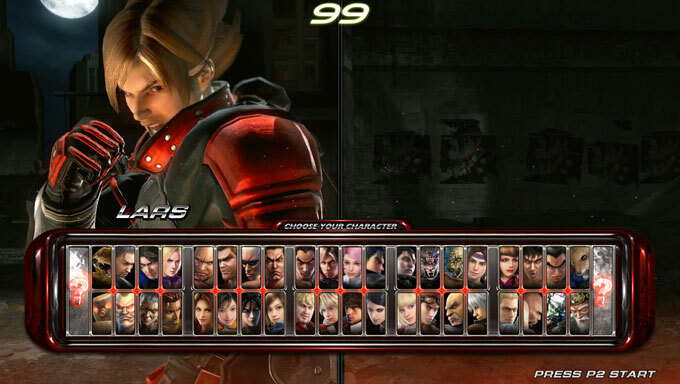 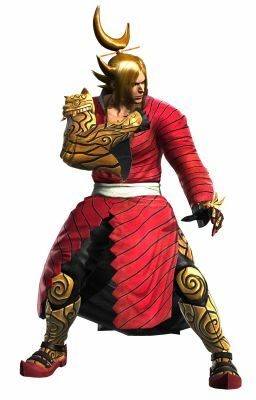 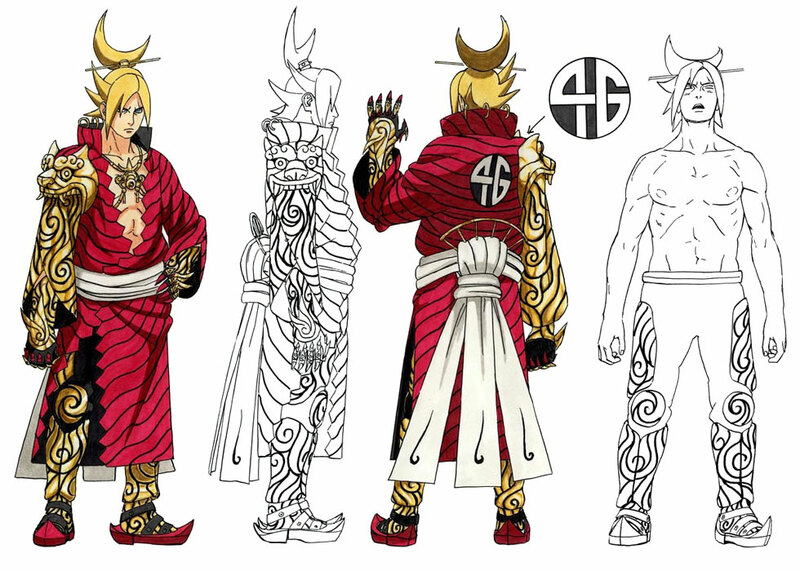 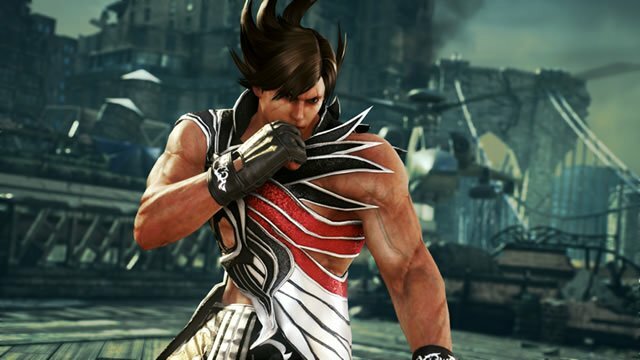 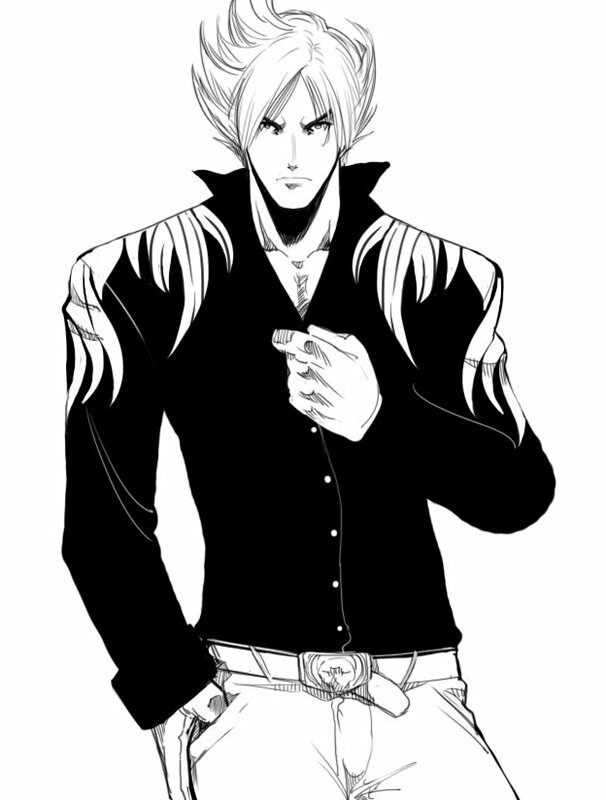 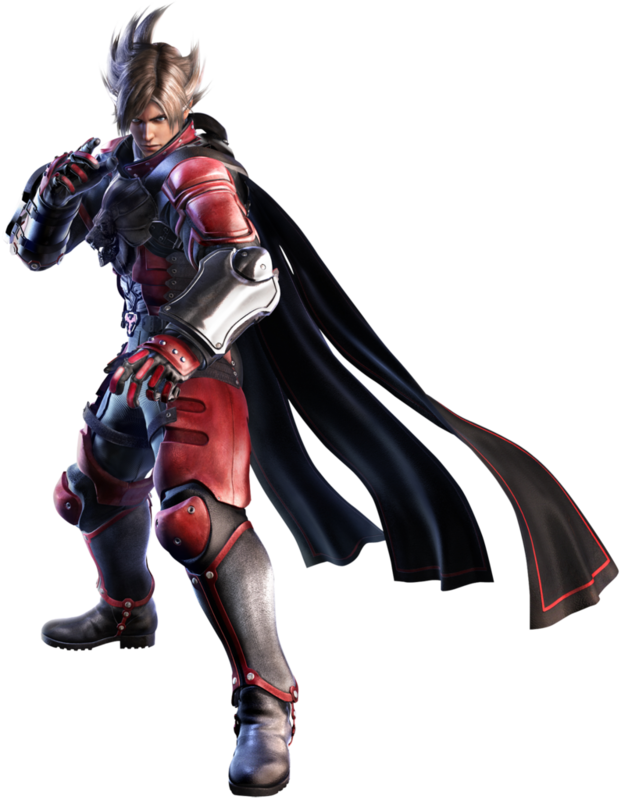 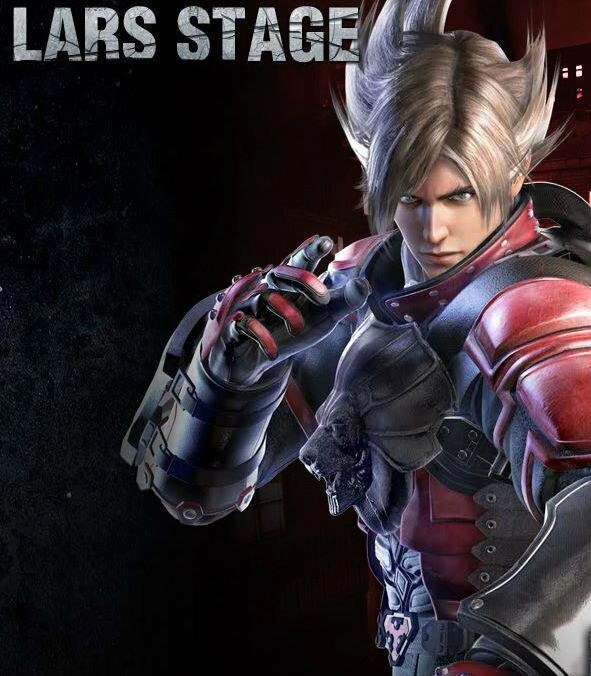 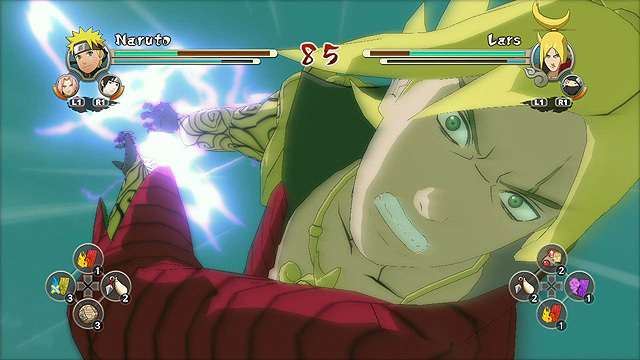 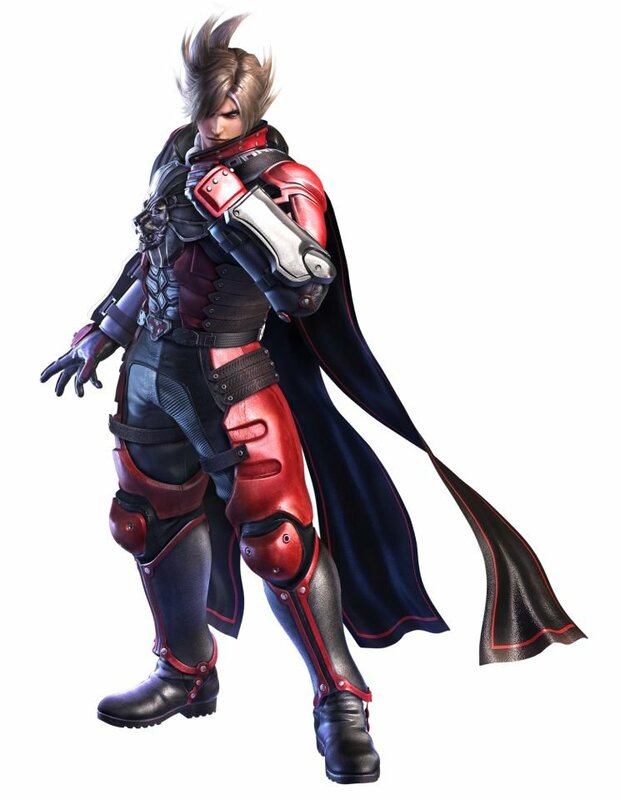 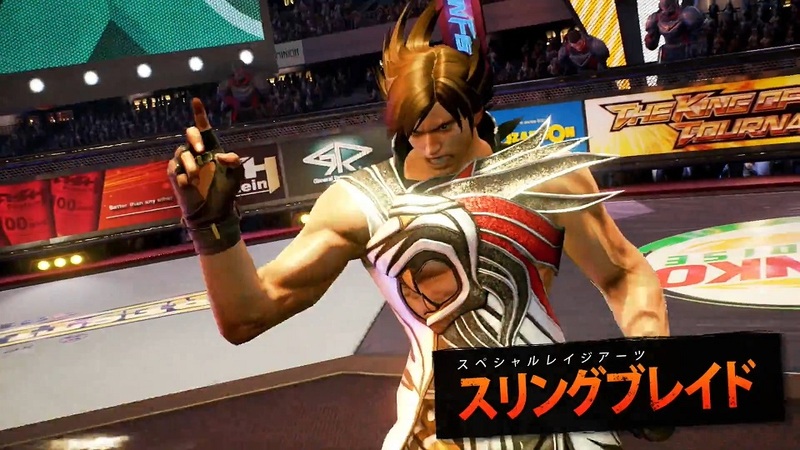 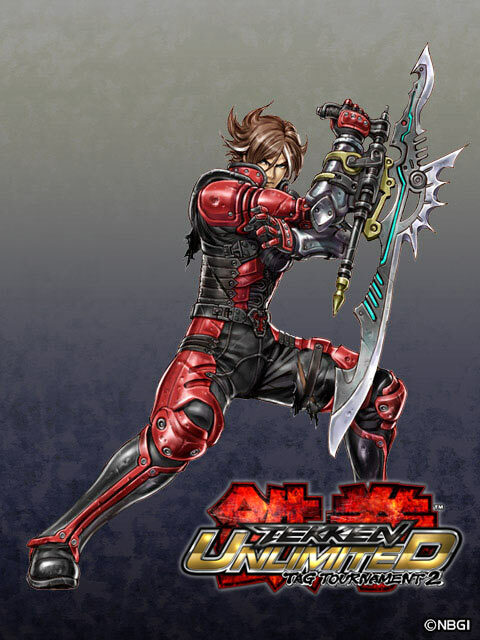 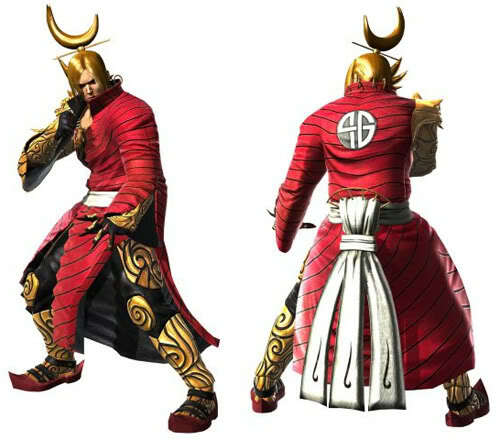 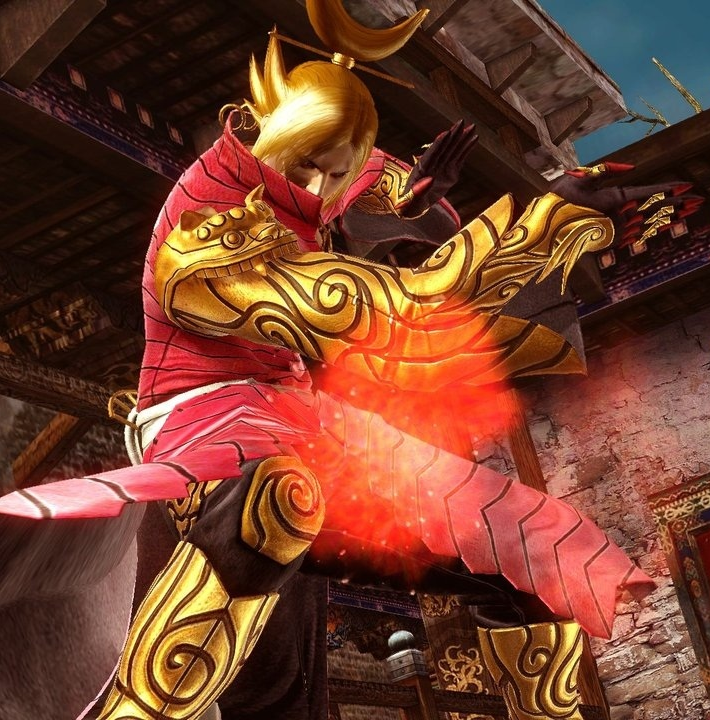 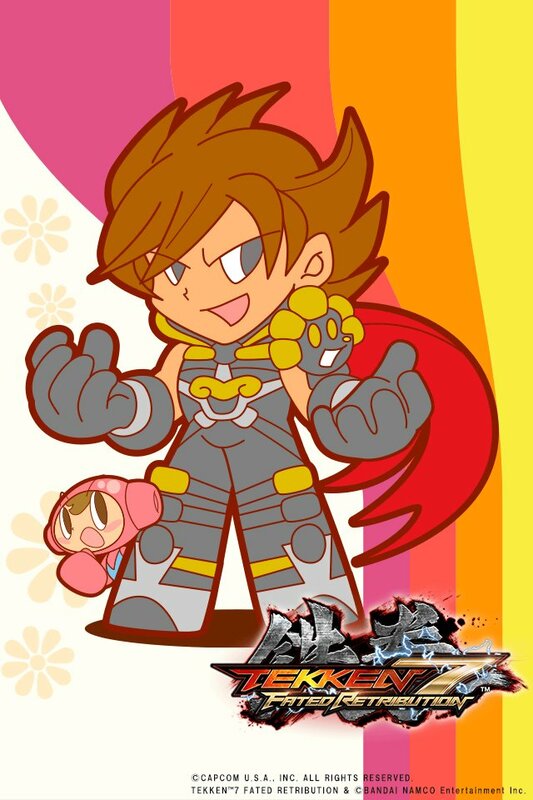 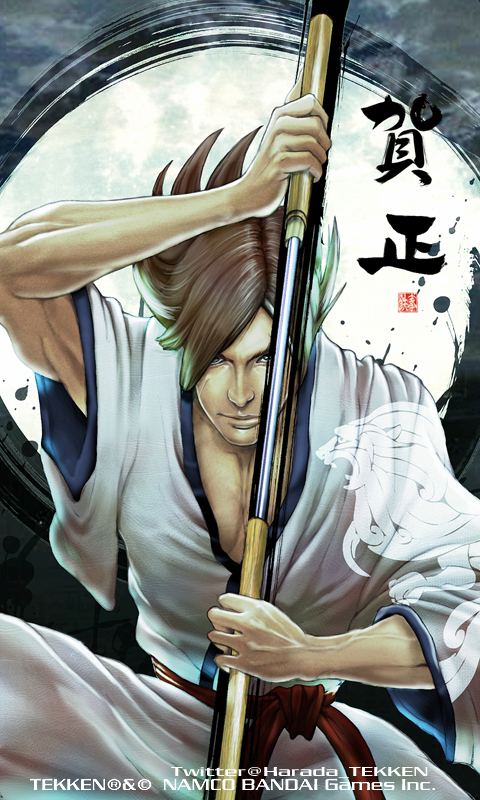 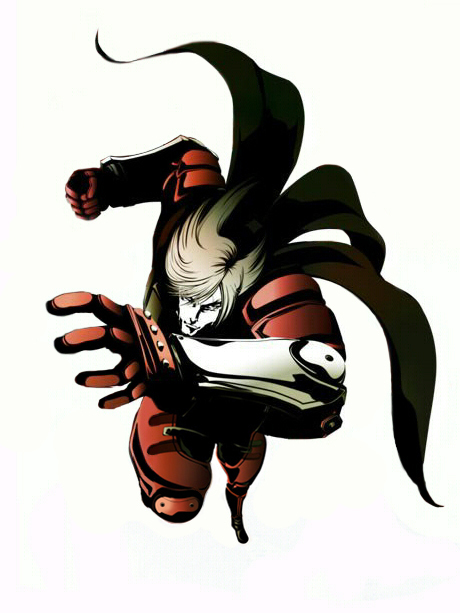 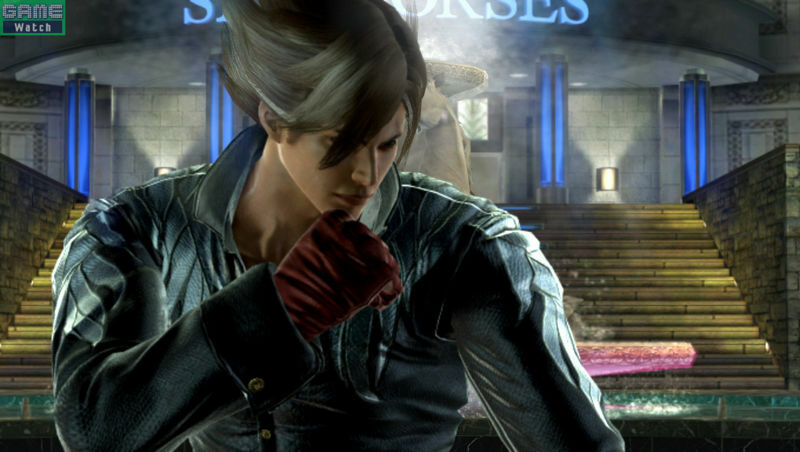 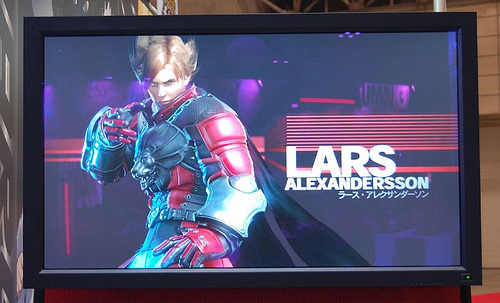 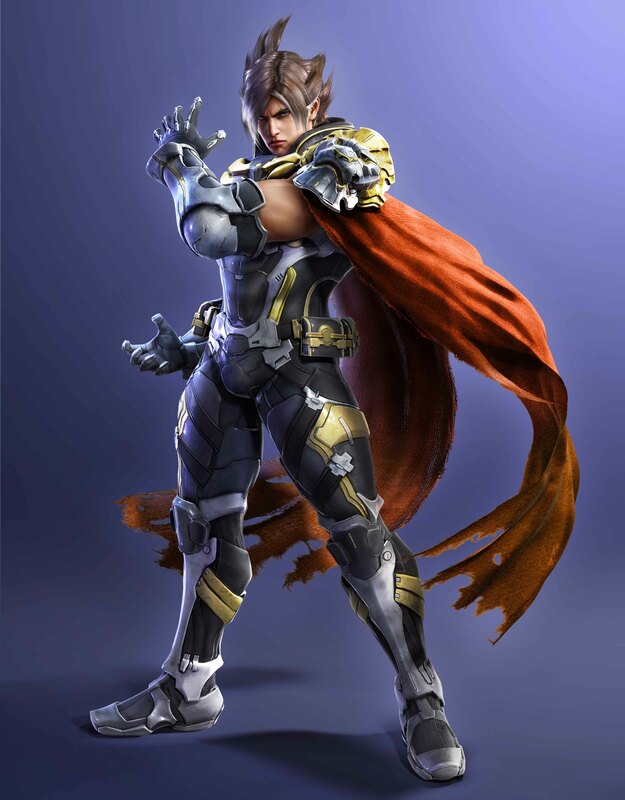 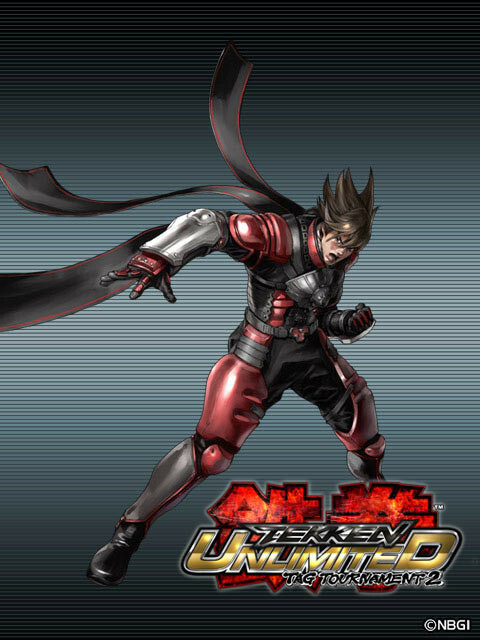 Lars Alexandersson led the coup d'etat and became a ranking officer in the Tekken Force at a fairly young age due, in part, to his renowned physical and mental ability. 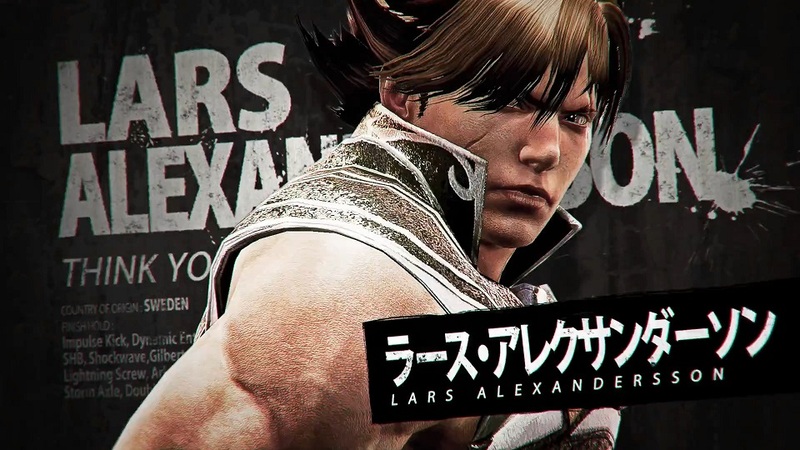 Despite this high rank, Lars often fought on the front lines, which made him quite popular among his subordinates. 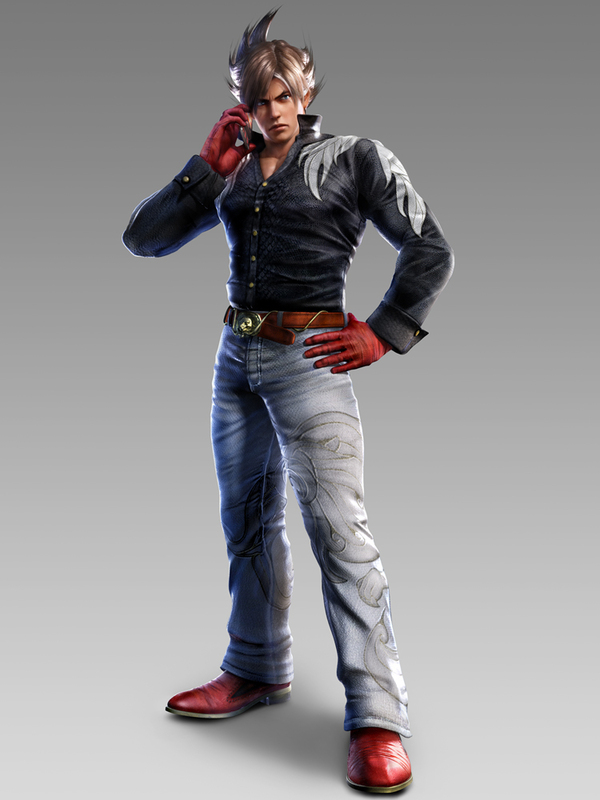 Only he knew the fact that he drew the Mishima bloodline through his father, Heihachi. 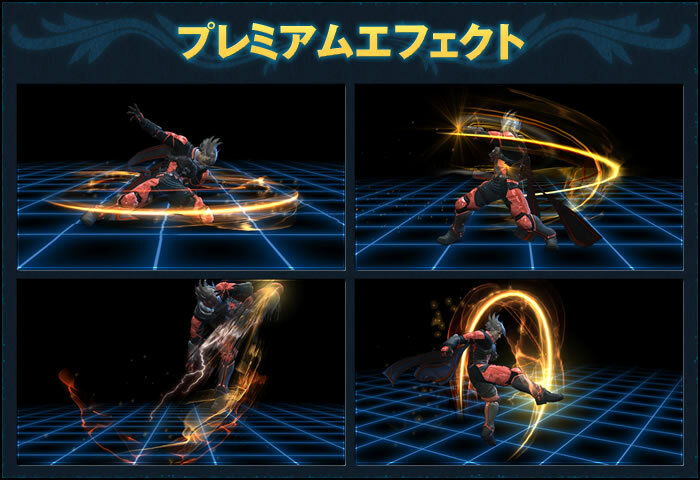 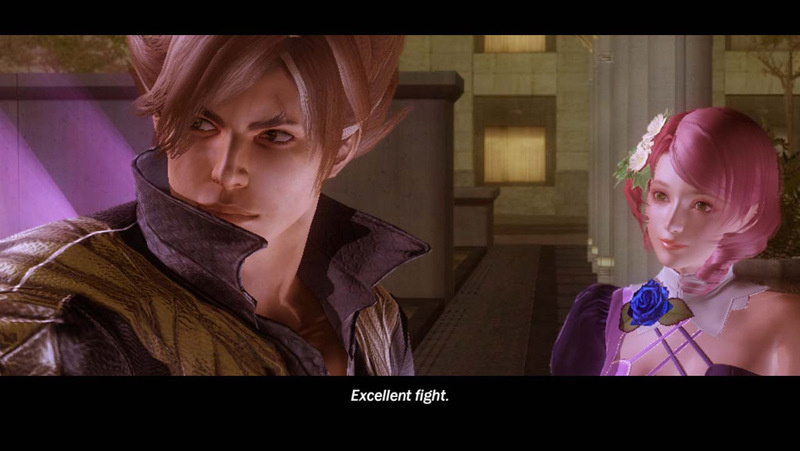 Even Heihachi was not aware of this piece of information.